As a passionate boater that enjoys Ontario waterways, pledge to do all you can to protect the waters for all to enjoy. 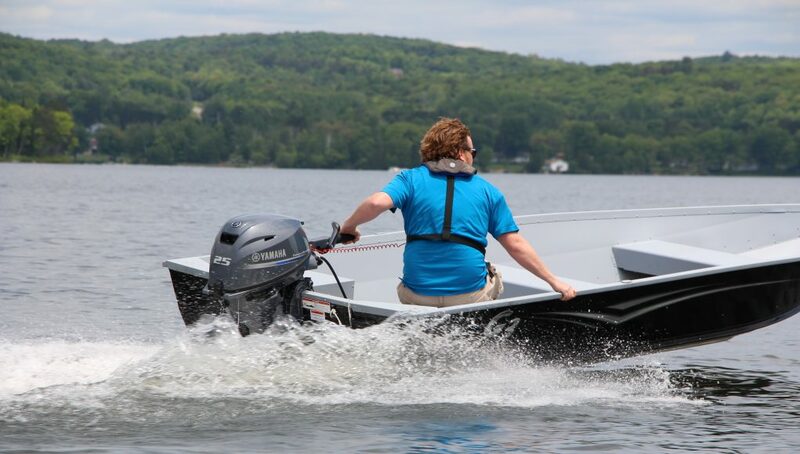 Boating Ontario and its partners will be attending a variety of boating events within the Lake Simcoe and Lake Couchiching Watersheds promoting Clean Boater and asking you to take the pledge. Stay in touch on their social channels for updates and information on these events.